Walgreens is offering a FREE 8×10 Enlargement Print (a $3.99 value) with coupon code:HOTDEAL61. You can choose FREE in-store pickup or pay a small fee for delivery. From the top navigation choose “Prints” and “Prints and Enlargements” to get started. “Create Now” and choose a photo from your library or upload a new one. Proceed to checkout and make sure your print size selected is 8×10. Your total should be FREE and you can choose FREE in-store pickup or pay to ship to your home. This code should be valid through Saturday, 7/25. This could make a thoughtful Easter or Mother’s Day gift – but hurry this code expires 4/4! 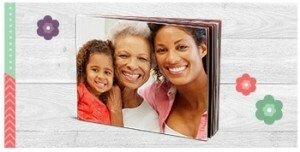 Visit Walgreens Photo to create your own FREE Brag Book! 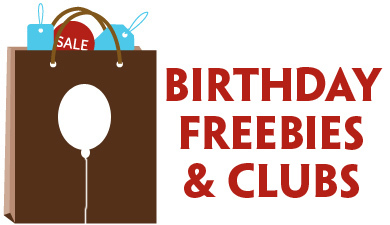 Just use coupon code FREETOBRAG during checkout to get this great freebie. Click “create now” under the FREE Brag Book offer. “Create Now” and upload your pictures to fill ten double-sided pages. Finish and approve your brag book and proceed to checkout. Use coupon code FREETOBRAG during checkout to score your book for FREE. Hurry, offer expires 5/14/14 at 11:59pm. Click “See Today’s Deals” under 7 Days of Egg-celent Deals and “Create Now” to upload your prints. Valid today only (4/3) so get yours now! Scroll down the page to the FREE 8×10 Collage Print offer and click “Shop Now” to get started. 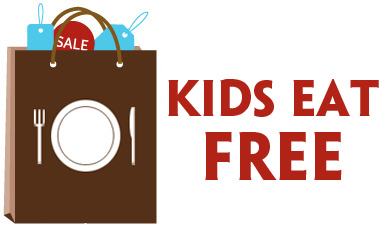 This offer is valid through 3/19 – this could make a thoughtful Easter or Mother’s Day gift!